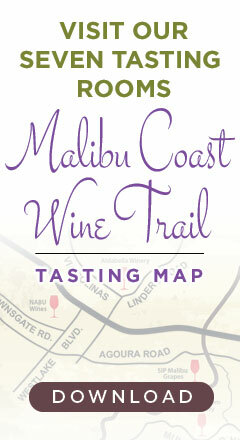 The climate of the Malibu Coast AVA is a unique transition zone, influenced by the proximity of the Pacific Ocean and the Santa Monica Mountains, placing it under occasional ocean influence and occasional hilltop influence. The Santa Monica Mountains are adjacent to the Pacific coastal strip which is a climate made up of cold air and hilltops and includes a thermal belt. In this transitional area, weather is influenced by both marine and interior air. In these transitional areas, climate boundaries often move 20 miles in 24 hours with the movement of air masses.The coastal strip has an ocean influence about 85% of the time, interior air rules only 15% of the time. 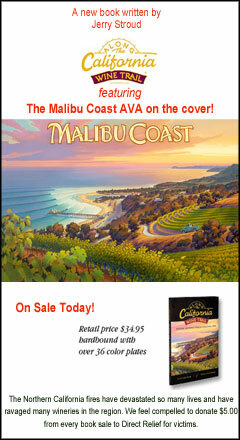 The North side of the AVA has a 12 month frost free growing season. 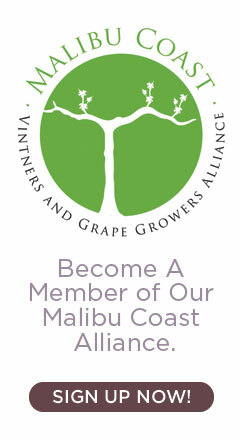 The close proximity to the ocean dramatically influences the grape growing conditions in the AVA in two very notable ways: reflected light and increased humidity. The inland valleys, north of the Santa Monica Mountains (coastal hills) are very dry, especially during the afternoon in summer, when the relative humidity typically drops to 20% or 30% or lower, while the Malibu Coast AVA is often affected by coastal fog and typically higher humidity 50% to 70% even on summer afternoons. The inland areas by distance and intervening mountains do not receive the additional reflected light. 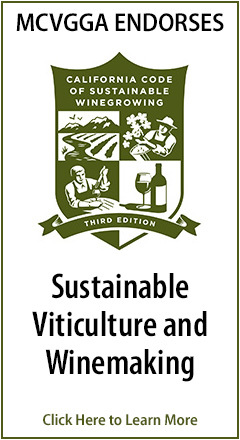 The heat summations, for the Malibu Coast American Viticultural Area, place it in a high Category II or low Category III of Amerine and Winkler’s California Climatic Zones for wine-grape growing. Precipitation in the are is 12” to 16” near the coast and increases with elevation to 30” per year on some of the Santa Monica Mountain peaks.